An Orthodox Jew, Jonathan Feldstein has dedicated his life as a bridge builder between Jews and Christians. As a nonrunner, little did he know that work would involve a marathon. Through his Genesis 123 Foundation and his project, Run for Zion, Feldstein has devised a unique way to connect Jews and Christians and provide them with the spiritual experience of a lifetime—running through the historic streets of Jerusalem as part of the 2019 Jerusalem Marathon. But runners don't have to be professional. They can either run in 5K or 10K events or simply walk through the ancient roads of the Old City where Jesus walked. Run for Zion's motto is, "Blessing Israel with Every Step." 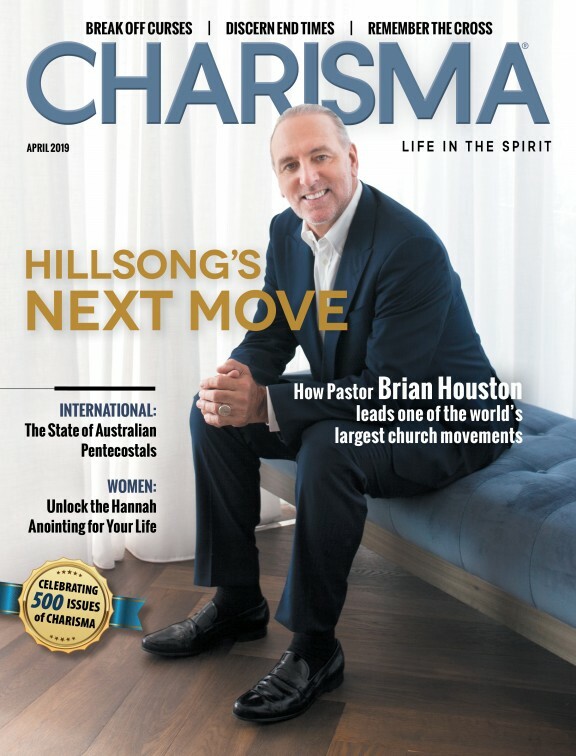 "I'm building this up as a Christian experience because if you are a Christian and a runner, this is the most powerful, the most meaningful place you'll ever run," Feldstein said on a recent episode of "Charisma Connection" on the Charisma Podcast Network. "The Bible says that God will bless those who bless Israel, and participating in this event will be a huge blessing. Why Is There a Huge Wedge Between Jews and Christians? "As Christians and Jews, we all have in common that we worship the Creator of the universe—the God of Abraham, Isaac and Jacob. In my lifetime, I have seen way too much division between Jews and Christians. 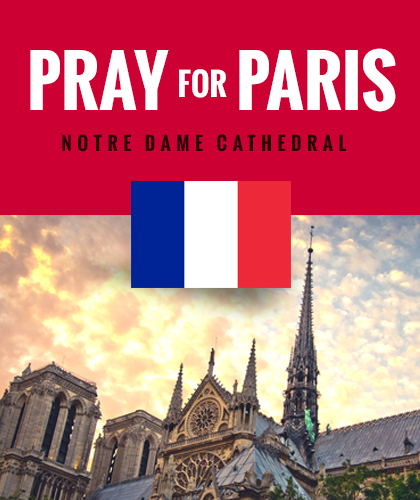 Connecting Jews and Christians, especially in these perilous times, is vital." To learn more about Run for Zion, listen to the podcast below.